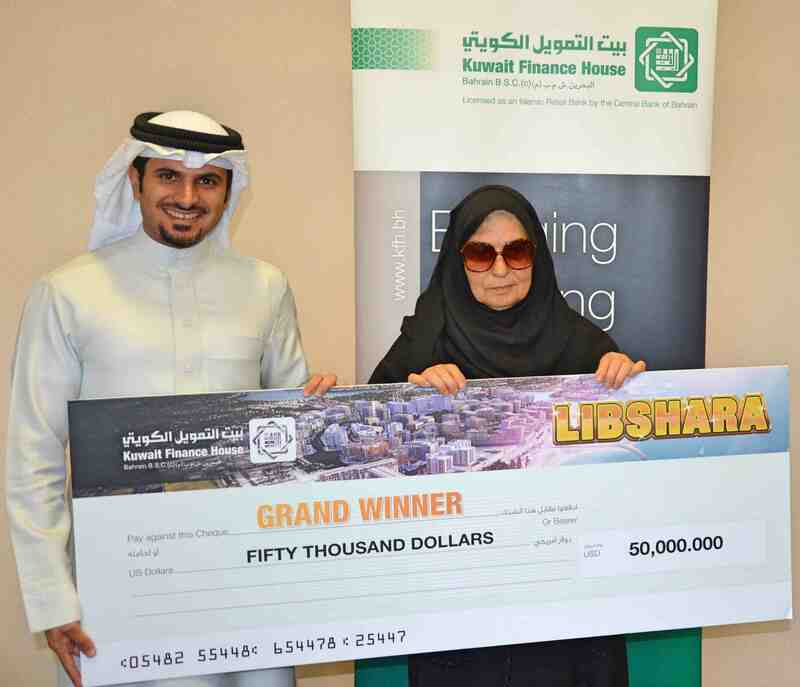 Kuwait Finance House – Bahrain (KFH-Bahrain) announced the ‘Libshara’ winners for May 2018 at its headquarters located in the Bahrain World Trade Centre. The draw was held under the supervision of the Ministry of Industry, Commerce and Tourism and in the presence of Mr. Subah Abdullatif Al Zayani, Deputy Head of Retail Banking Group at KFH-Bahrain along with several officials from the bank. The May 2018 winners included Rabab Husain Ahmed who received the grand prize of USD 50,000; Ali Mohamed Burshaid and Mohamed Khalifa Albenjasim who each won a cash prize of USD 10,000; while Yusuf Ebrahim Aljasim and Abdulrahman Yusuf Albalooshi both won a cash prize of USD 5,000 each. In additional 80 winners also received various other cash prizes for other categories and segments.